Have a website but have no idea on how to get visitors to come? 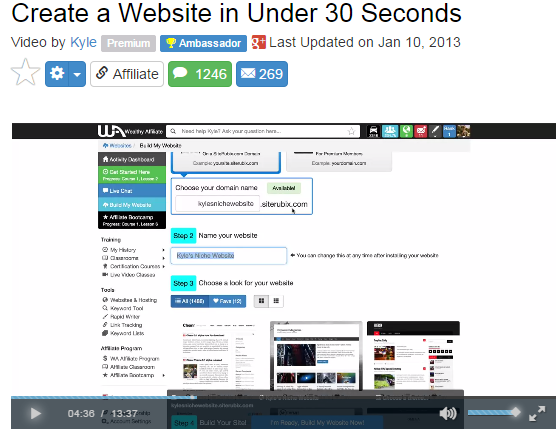 Learn how to generate traffic! I’m sure this sounds familiar to you and in the Internet Marketing world, it should be because you will come across this term more often than you thought. Traffic is a fancy word for website visitors in the Internet Marketing world. For any business, traffic is great as it can only mean one thing –Money. The more people visiting your business, the more likely your sales will increase so similarly online, generating traffic is of utmost importance for any business. What is the Best Way to Drive Traffic Online? The best way is through a blog or a website (basically they’re the same thing but people get confused). This is because having a blog helps you focus whatever products that you are promoting better as you can portray more information in an organized manner where people can find out at one place. Almost every businesses have websites to help boost sales and create a brand. Did you know that Game of Thrones have a website? Would it surprising to tell you that even McDonald’s have a blog? Having a blog is never a waste because it costs less than $10! Increase sales – Having that many visitors on your site will increase the chances of people buying at least one of the products you offer. The best part is that some visitors have more money than you thought which means that they will be more than likely to buy several things that you offer at once if they like what you’re doing. Visibility – Unless you’re Walter White, who doesn’t want people to know of their businesses? Having many people knowing about you will increase your sales and traffic even more! No matter how good your product is, it is practically useless if no one can find you. Scale up your business – The great thing about having a website blog is that it will continue growing and growing until you just get too tired to handle all the customers yourself that you will start to need helpers of your own. Unlike traditional sales promoting which doesn’t use a website, you only get money if you go out and work. However with a website, it will stay on the web forever which means that even if you don’t go out for work, you will still get sales. How to Scale Your Business Even Further? Now that you have your blog set, you have 2 choices – Leave your blog be which will not get you much visits, or learn how to attract more traffic. If you’re planning to simply leave your blog to exist unattended (Not advisable), I’m guessing you wouldn’t even continue reading so let’s talk about how to generate more traffic. 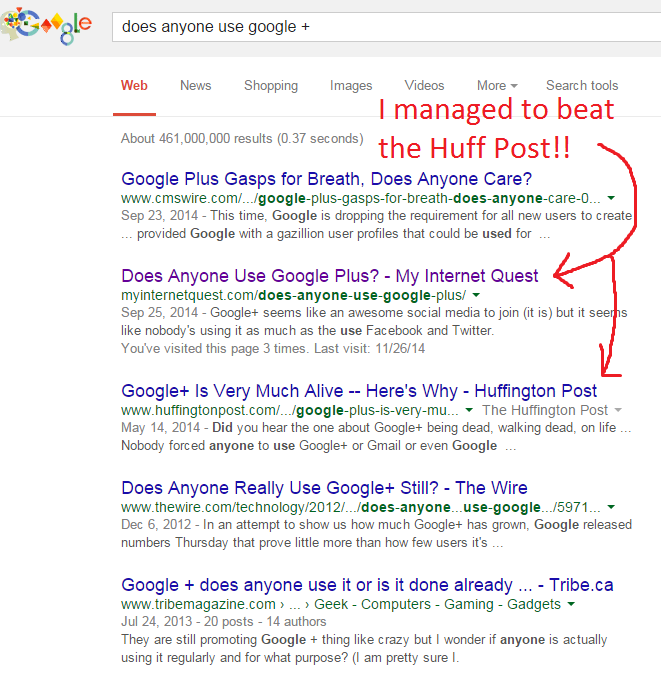 Having a blog is one of many steps to great traffic generation. However, it is also the simplest step so alone, it wouldn’t actually bring you much traffic (Come on! It takes less than half an hour to build!). Keyword simply means terms that are highly searches in Google. It can be a word of even a sentence and having the ability to learn about this is really important. To do keyword research, you need to have a keyword research tool and the best one to date, is Jaaxy. There are various keyword tools out there but I personally prefer to use Jaaxy as it find it much better in terms of efficiency, speed and accuracy which is really important when playing with numbers. Let’s try out a random keyword shall we? I managed to get a very low competition only 25 competitors (Known as QSR)! Don’t mistake this as a lot because throughout my experience, any keywords with less than 300 competitors are rank-able within Google, so for 25 keywords? Well that’s basically a low hanging fruit! Not only that, if you look at the picture above, I could literally reduce my competition to only 14 if I changed “anyone” to “anybody”! It’s crazy how even a simple word twist affects our results. Have keyword in mind you’re just dying to search for? After you think of a topic, what do you usually do next? The length of words – There are over 3 billion websites on the web today so Google will not rank your website if you write short 50-word articles for your blog. A good content should have a minimum of 500 words but the more the better! Seasoned bloggers write at least 1, 000 words a day whereas book authors write around 2.500 words a day. What’s stopping you from writing at least 500? Images where necessary – Do you prefer reading an all-word book, or one with photos? Humans relate more to visuals than words and even after we’ve grown up, we still prefer visuals as it makes reading more authentic. Write regularly! – If you post your content only one-time, Google will not see you as someone who have any activity on their blog whatsoever so you won’t rank as much. Writing at least 2-3 times a week will send a signal to Google that you are still alive and persevering and for that, Google will reward you by helping you rank higher within its systems. 3) Finish your content off with an awesome title! Before you post your article, do make sure your title is eye-catching. Titles are your first chance to impress a reader and when your site appears in Google search, a title plays an important part in making them click on your link. The idea is to write with intent to make your post look like as though it is written by a human rather than a salesman. Doesn’t the second one sound better? Learn to Master Traffic Generation! –Join a Free Classroom. Everyone wants to learn how to generate traffic more but they just don’t have the opportunity to learn the correct ways on how to do that. 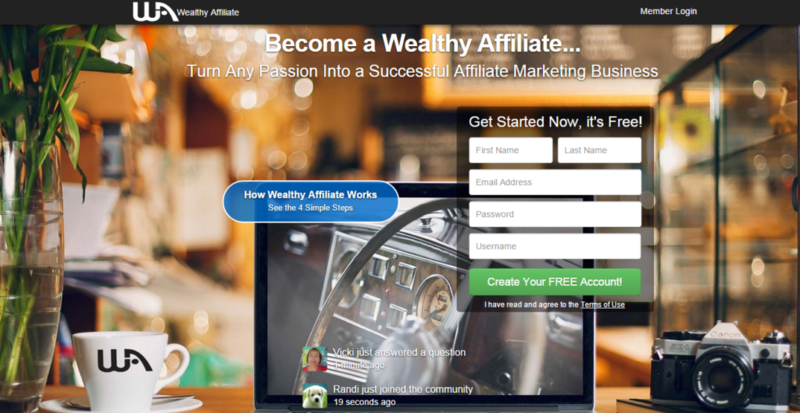 Wealthy Affiliate is the best Online Business course on the web for online entrepreneurs as it provides you with up-to-date lessons and the tools you need to kick-start your own online business. Because the course revolves around building your business online, you will learn how to drive more traffic to your site and even bulletproofing it so that Google will notice you better. 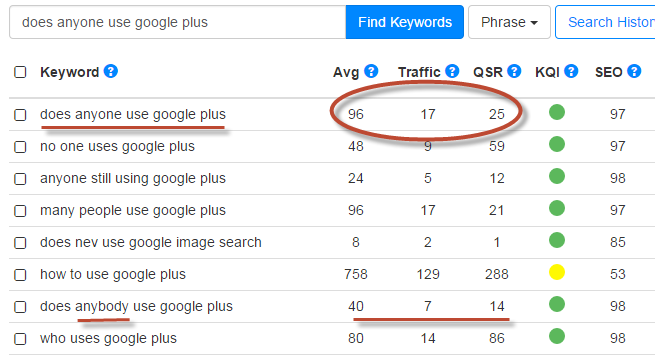 With the knowledge I learned from Wealthy Affiliate, I managed to rank even the most randomest keyword I have ever thought of, on the first page of Google! And you can too by learning today with your $0 starter account here! 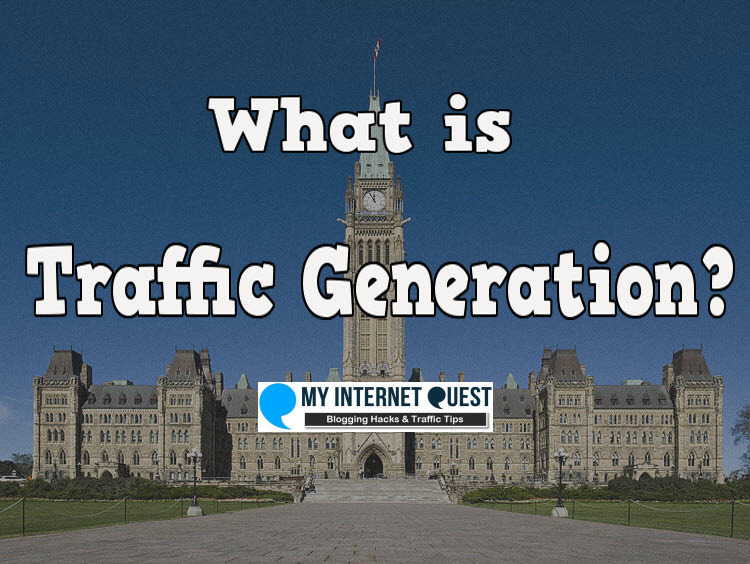 Traffic generation is very important in the online world because whatever you do online won’t be useful if nobody can find you. Therefore as long as you take up the initiative to build a blog in order to target your products better, the ‘driving traffic’ part comes with ease and before you know it, you’ll have more than enough inquiries you could ever dream of! If you’re interested in learning more about starting your own viable business stream online, check out my #1 recommended program here. Thanks for reading and as usual, do drop any thoughts you may have down below and I’ll be more than happy to reply.